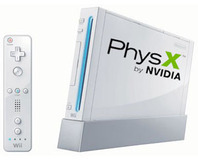 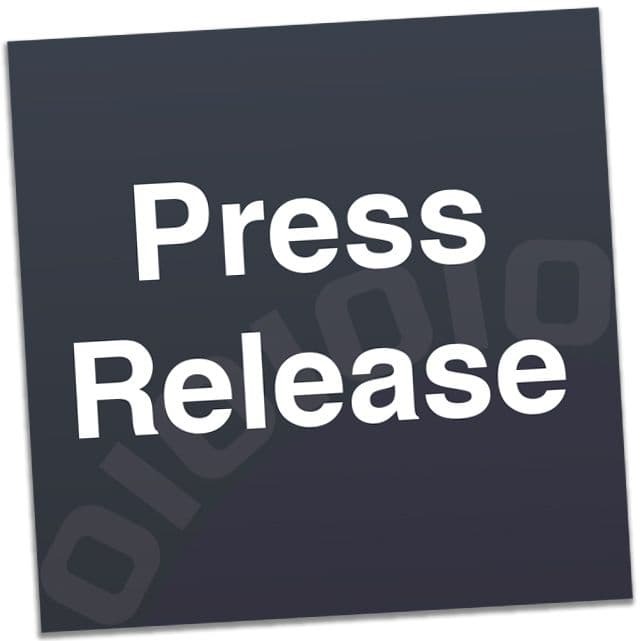 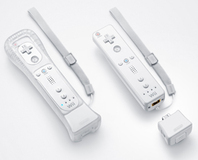 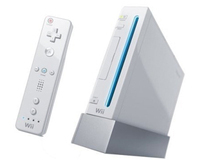 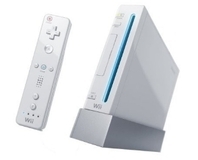 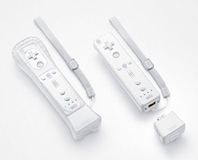 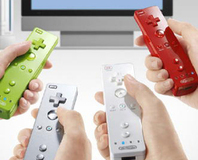 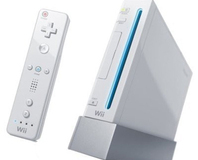 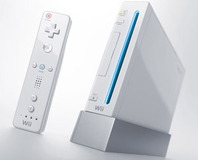 Nintendo has raised the trade price of the Wii in the UK due to the continued depreciation of the Pound Sterling. 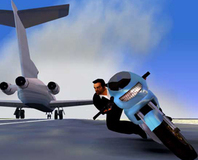 Sony has said that it is still somewhat shocked by Rockstar's choice to take GTA to the DS, though it still wants more GTA games on the PSP. 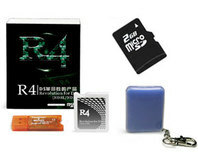 Nintendo's lawsuit against the makers of the R4 homebrew cart for the Nintendo DS has scored a big success today.